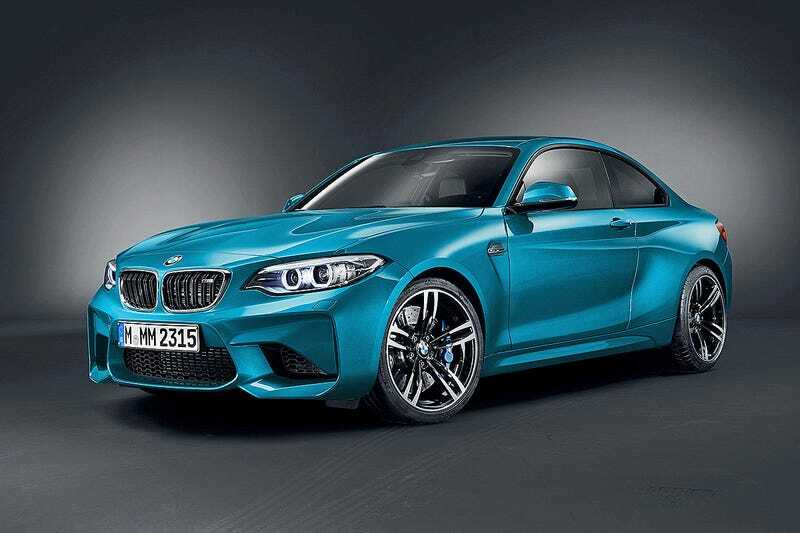 New BMW M2: Will it ever be affordable? BMW is introducing the next and probably best ever enthusiast car, the M2. Inline six with about 370hp and RWD, a autotranny is only optional. But will it ever be affordable? Depreciated E36s start at around 10k$/€ nowadays. Do we see the same in 15 years with the M2 or will it be a collectors car from the beginning with only a margin number sold? What do you think?